Arts & Media - Kazoo! From digital to analog, Kazoo! 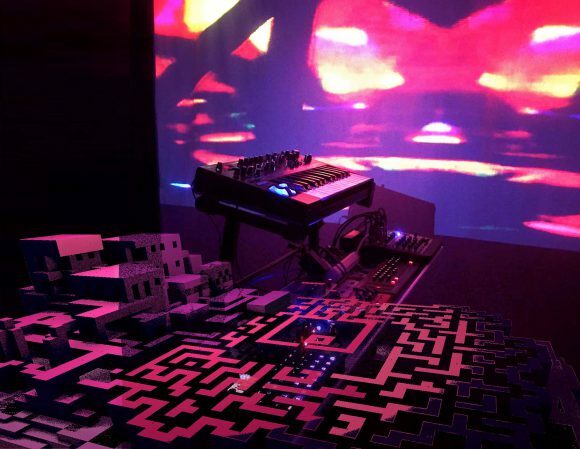 Fest incorporates dance, performance, installation, sound and video art, print media, handmade things, podcasting & radio. Interested in comics, zines, art and illustration? The Kazoo! Print Expo occurs during Kazoo! 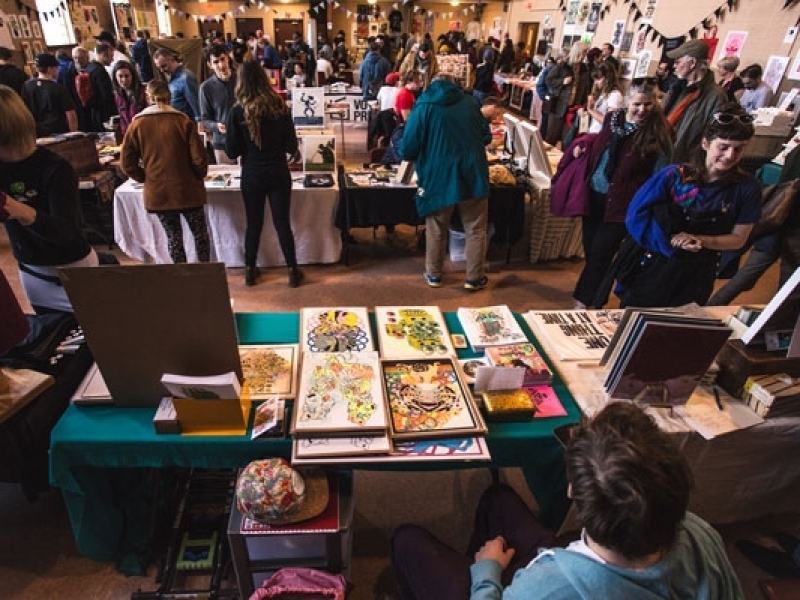 Fest every year in April, and is a celebration of zines, comics, prints, and more. Meet the makers, immerse yourself in art, and find that perfect comic, zine, or art print! We are no longer accepting applications for the 2019 Kazoo! Print Expo. Click below to see the full list of vendors. The Kazoo! Fest Podcast is brought to you by our long-time supporters and partners at CFRU 93.3 FM. Nicholas Cooper, the master overseer of The Sentinel’s Marvellous Kaleidoscope at CFRU 93.3 FM, and a prominent present contributor to online music blogs Ride The Tempo, Irregular Dreams and Splendid Industries, ventures forth solo across the diverse musical landscape that Kazoo! Fest 2019 has presented itself as. Upon his sonic travels, Nicholas crosses paths with Guelph experimental electropop wonder and good friend, Kitzl, and chat about her accumulating music festival appearances and her debut album 40 Moons That We Know Of set to be released on April 25th. In addition, Kitzl grants Nicholas the pleasure in presenting one of her new songs never-before-heard, ‘Feather’ , a Kazoo! Podcast premiere! The Sentinel’s Marvellous Kaleidoscope from CFRU 93.3 FM played music by Kazoo! artists that fell within their gaze, plus a talk with David Stein and Alex Ricci of David Alexander’s Magic Dungeon Land, this year’s Look Hear micro-grant winner presented by Ed Video Media Arts Centre and Kazoo! Fest.